Download your local Montmartre map! 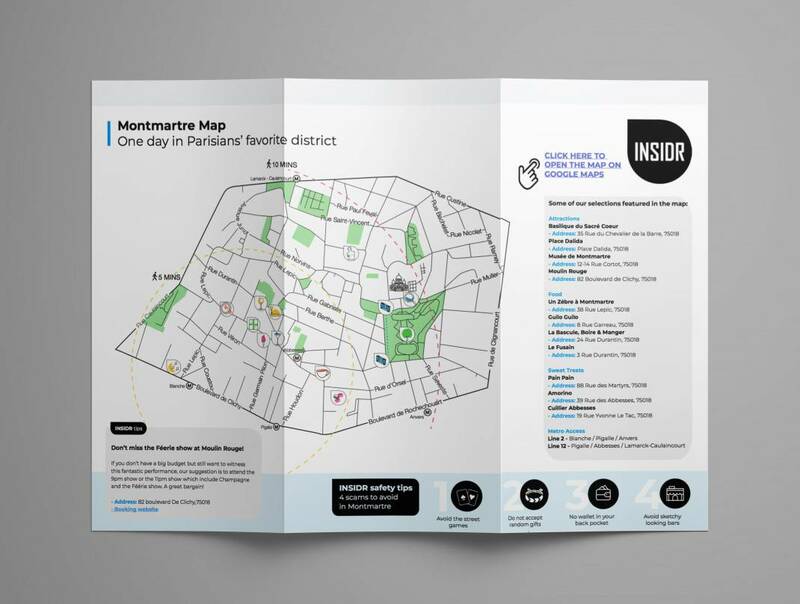 The INSIDR local map of Montmartre is the one and only map to guide you for your visit of Montmartre! You will find on the spot recommendations of attractions, food and hidden-gems. 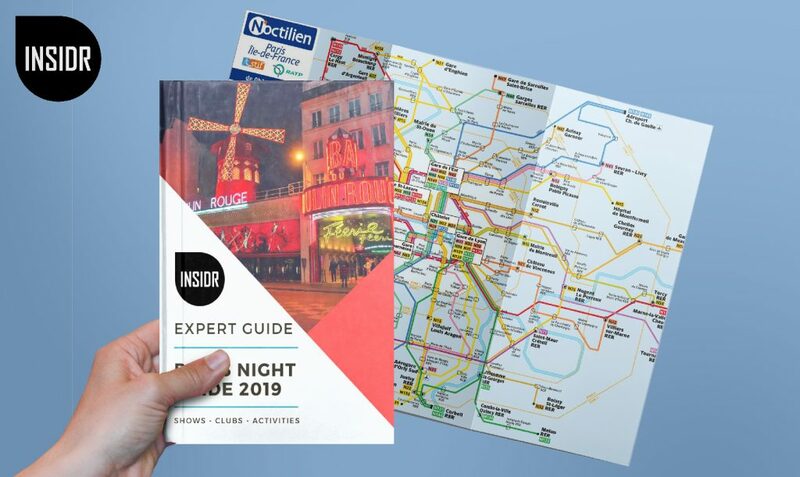 INSIDR maps are made to help you discover a hyper touristic district as if you were with a Parisian friend showing you his favorite neighborhood! What is in your Montmartre map? 10+ recommendations of the must-see sights in Montmartre, including Sacré Coeur and Musée de Montmartre. Also our favorite restaurants on the hill with recommendation for every budget and time of the day! No need for any internet connection, our map is a pdf that you can save it and browse it whenever you need! The size is optimized for printing. Get a beautiful designed map for your Montmartre exploration! The digital version of our Montmartre also includes a walking itinerary for you to deep dive in this charming district! Get the link to our digital Montmartre map! What to see in Montmartre? Montmartre is one of the most charming district in Paris. It has a country side feel with narrow cobbled-stone streets, small houses and hidden parks. It used to be the center of the Parisian artistic life until 1950 during la Belle Epoque with cabarets, concert venues. And many artists’ studios such as Renoir, Degas and Toulouse-Lautrec used to be located in Montmartre. Our travelers have often asked us if Montmartre was a safe area, it is not a dangerous area. But you can get scammed which is unfortunately the case all over Paris. To help you be aware of the most common scams in Montmartre we have listed them in our Montmartre map. For more safeti tips about Paris check out our visit Paris travel guide. There are 2 metro lines that operate within Montmartre hill and you can take the Montmartrobus (tiny local bus) to navigate across the hill. All our practical tips for Montmartre at your fingertips! You liked our Montmartre map? There are more free INSIDR Travel ressources for you!